English is the official working language in Singapore, a criteria to get into universities and a way to communicate with people around the world. It is important to start getting the foundation strong from young. 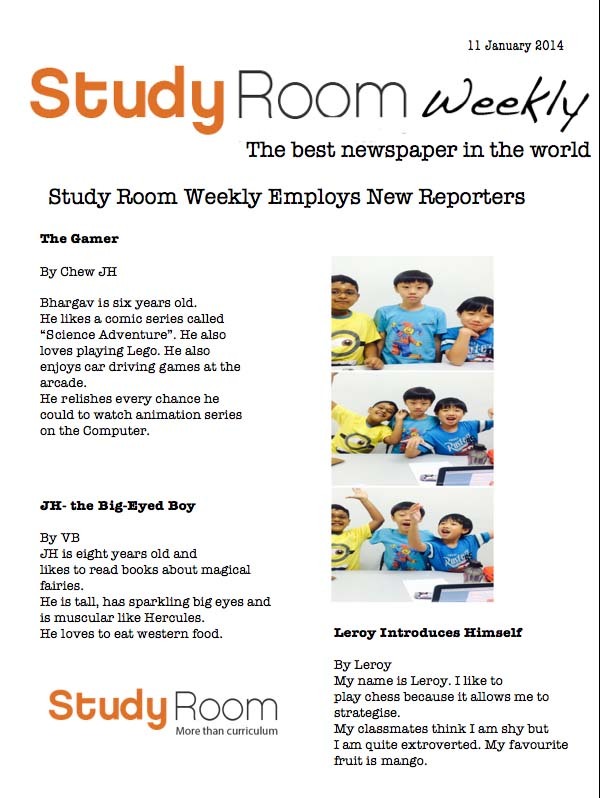 At the Study Room, we use creative newswriting to get children to love the language and get engaged in learning. 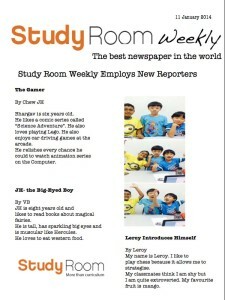 Children may also be brought to newsrooms to have a feel of how it’s like to be a reporter. Through modern social media tools like blogging, students learn the beauty of the language and how to express themselves effectively and concisely, traits that are useful for school examinations too. 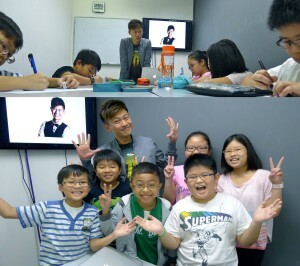 Students “interviewed” celebrity Pornsak at an exclusive “press conference” with the Study Room. Coupled with the use of the curriculum, your child will be able to use what he learn in school and apply them in real life.